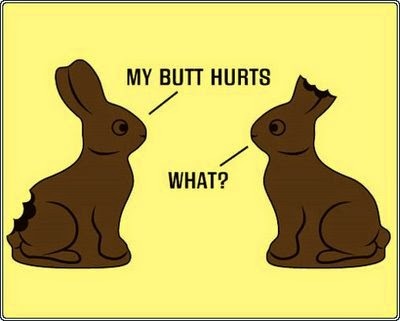 We'll be closing for a few days over the Easter weekend for some much needed rest and recuperation so classes will not be running on Friday 3rd, Saturday 4th or Monday 6th April. There will be a Boxercise session on Thursday 2nd April at 9.30am and the normal timetable resumes as from Tuesday 7th April. See you back in the gym for Circuits at 6.15pm next Tuesday. 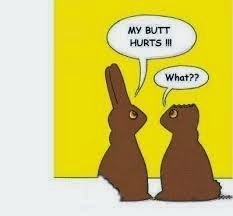 Happy Easter and safe travels to those of you who are heading out for the weekend.